Home » ccna exploration 2 final Exam » Refer to the exhibit. 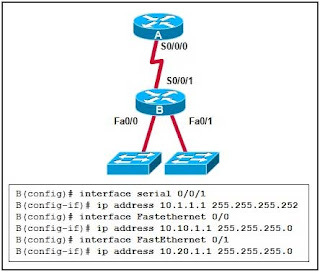 What OSPF network statements are required for the router B to advertise the three networks that are attached? Refer to the exhibit. 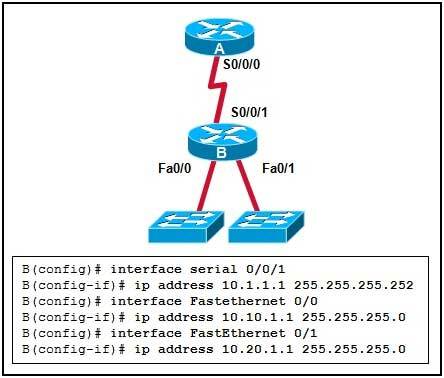 What OSPF network statements are required for the router B to advertise the three networks that are attached?